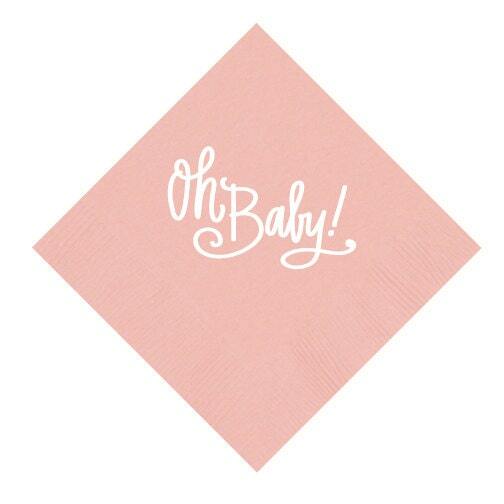 Napkin perfect for Baby Showers, Gender Reveals, Sip n' See Parties … or anything that celebrates that adorable little one! "Oh Baby!" is hand lettered and printed in White Foil. Matching Styrofoam Cups + Shatterproof Plastic Cups also available. Love them just what I wanted. 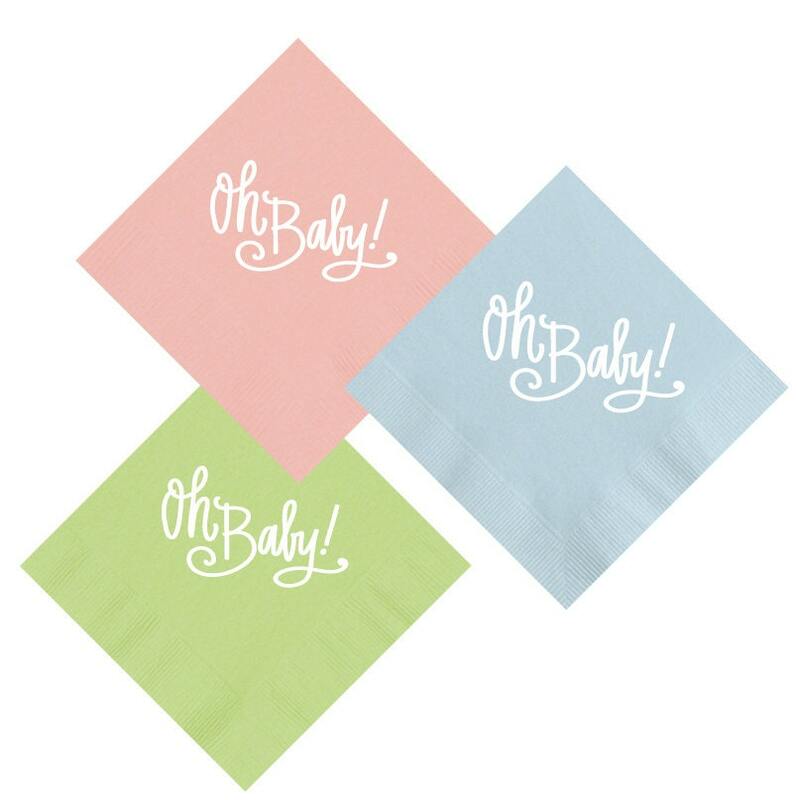 Cutest napkins! Quick shipping! Thank you so much! Quick shipment! Great product. Very happy with my purchase.